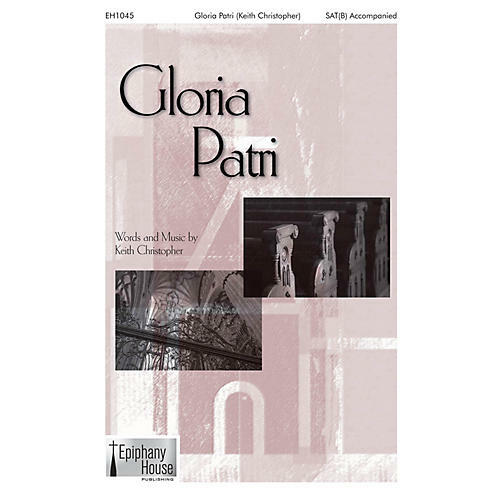 This setting of the Gloria Patri has become a staple at contests and festivals. While specifically voiced for youth choirs, it works equally well with adults. Add a touch of the classics to your next worship service! Easy.